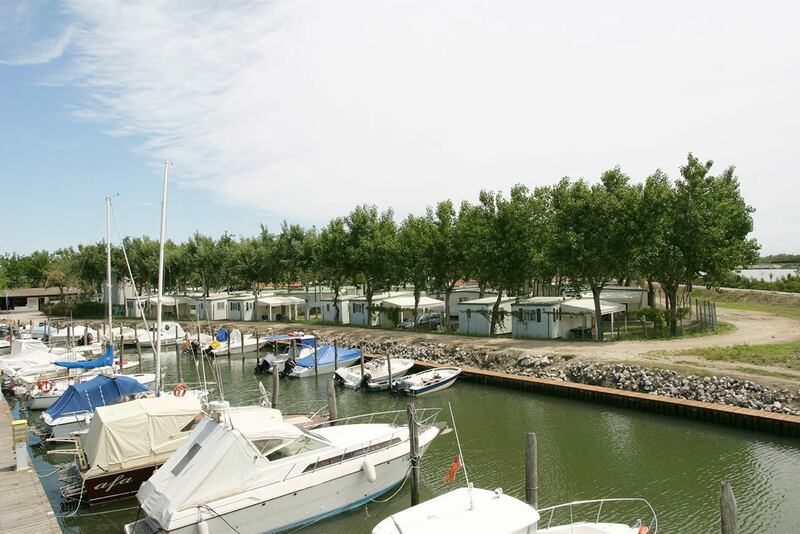 At Camping Oasi you have the convenience of having a private dock available, with lifting, a slipway, and moorage for boats of various sizes. The facility, which at the moment has 60 berths, is presently being developed and rebuilt to make it even more efficient. Discover the convenience of being able to moor your boat in the Venetian Lagoon and reach a camping ground easily, the pleasure of an alternative holiday spent on both the sea and dry land.